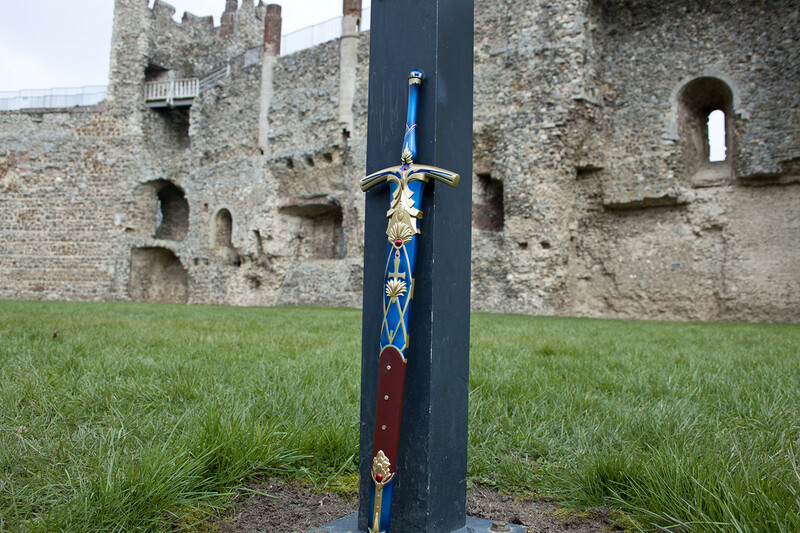 A holy sword that symbolizes England's King of Knights, King Arthur. It is a different sword from the one granted by the fairy of the lake, and it's characteristics as a Noble Phantasm differ.
. . . Write Fanfic? Get Paid? Mind Blown . . . So, My mind is blown.